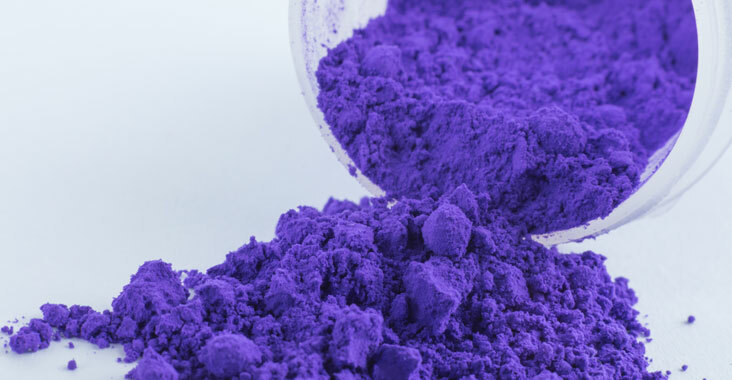 External Violet #2 is a colorant used in products meant for external use only. It intensifies the color of purples and blues. External violet #2 is also found in toners, also known as shampoo and conditioner that are meant to tone out yellows and bronzes in bleached hair.